Dolby Labs is one of a very small number of audio companies that can claim to be household names, with brand recognition that spans the globe. Everybody knows that Dolby is all about surround sound. But unlike other mainstream audio companies (such as Bose, for example), Dolby has never released a piece of consumer hardware. 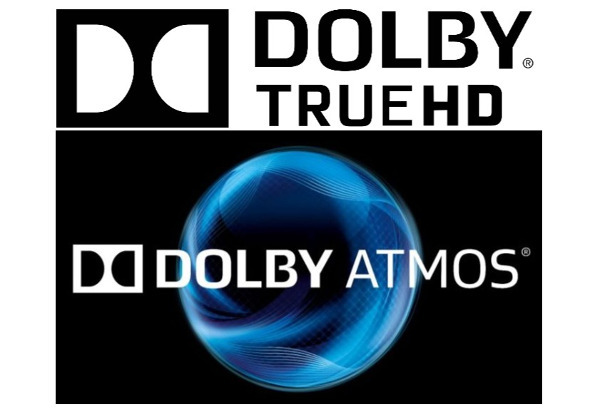 Dolby’s legacy has always been tied to technological advancements licensed and used by other hardware manufacturers — first in recording studio gear, then in movie theaters, and later in home entertainment products like AV receivers and blu-ray players. 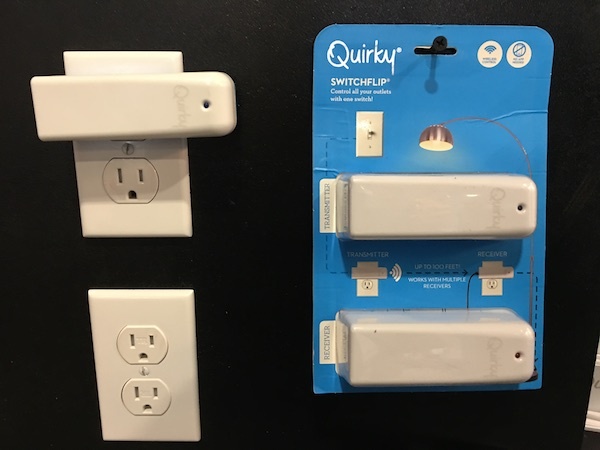 While I love reviewing new floorstanding super towers from RBH Sound, I also recognize in-walls represent a big chunk of their Custom Integrator business. Let’s face it, not everybody has the space to accommodate a pair of Signature reference towers in their listening space or those that do simply can’t replicate the same speaker setup as a surround channel. But, what if there was a way to get Signature level of performance without having the big hulking box? 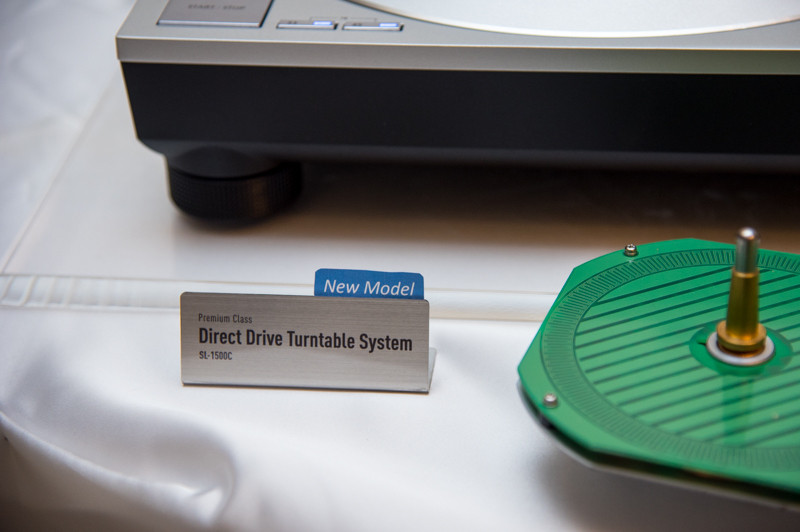 Samsung, one of the world’s most prominent electronics manufacturers, and leader in the development of Blu-ray, has announced it will no longer produce and distribute Blu-ray players in the US. That announcement also included Samsung’s acknowledgement that it has completely abandoned plans to roll out a new, high-end 4K ultra high definition (UHD) Blu-ray player originally scheduled for release this year. It’s shocking news from a company that has been a major backer of the Blu-ray high-definition media format since its introduction over a decade ago.